BUILD YOUR DREAM HOME. RARE PARCEL. 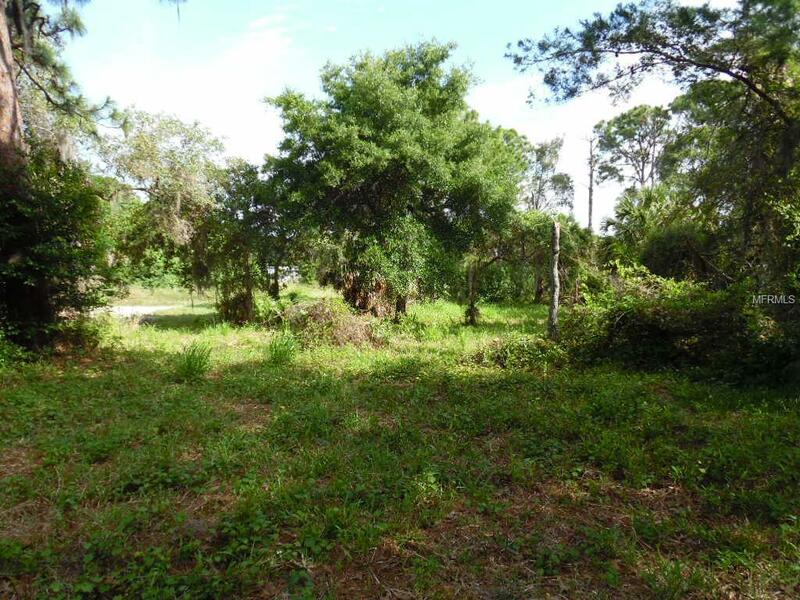 OVER 1/2 ACRE BUILDABLE LOT IN HIGHLY SOUGHT AFTER NEIGHBORHOOD. 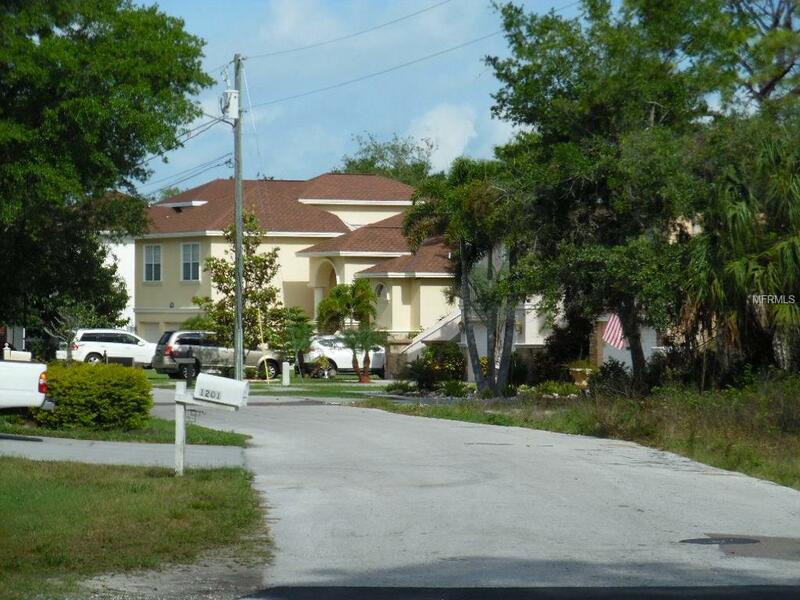 IN CLOSE PROXIMITY TO 3 A- RATED TARPON SPRINGS SCHOOLS AND 2 BEACHES. ALL HOMES IN NEIGHBORHOOD BUILT 2005 AND UP. 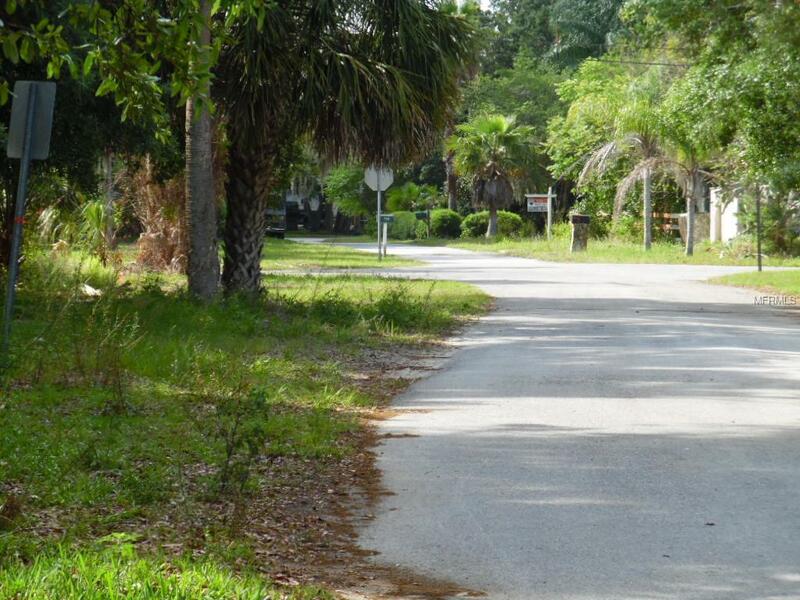 PAVED CITY STREET ALLOWS ACCESS TO THIS GREAT PIECE OF PROPERTY. PARCEL CAN BE BUILT ON AS A WHOLE, OR BE SPLIT INTO 2 BUILDABLE LOTS. ENDLESS POSSIBILITIES AVAILABLE. NEW CONSTRUCTION TO PERMANENT LOANS AVAILABLE THROUGH LOCAL BANK IF INTERESTED. PLEASE SEE ATTACHED ELEVATION CERTIFICATE. 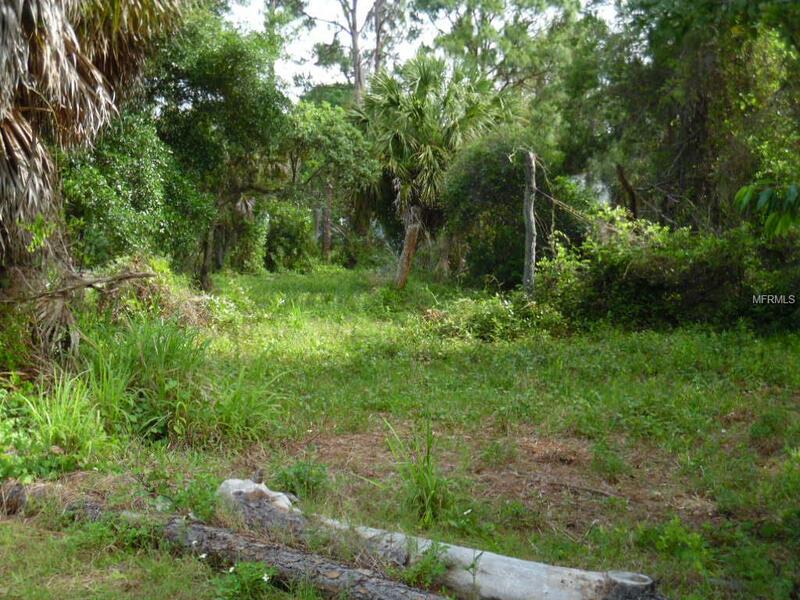 Listing provided courtesy of First Florida Realty Llc.